The BRESSER BioDiscover has an object stage with integrated illumination for incident and transmitted light. 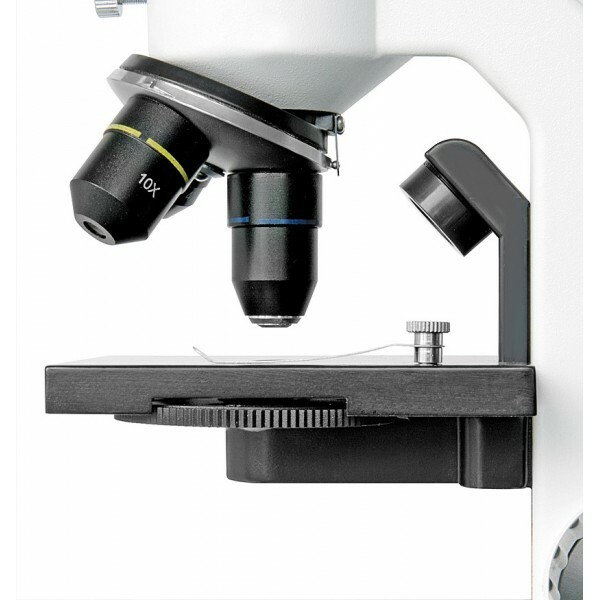 In this particular construction, the light source is connected directly to the microscope stage. 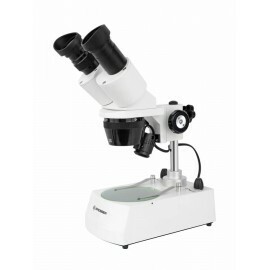 So observing objects can be well illuminated uniformly. 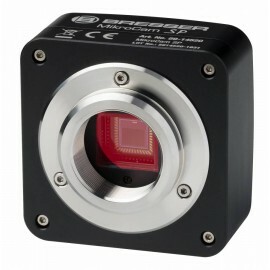 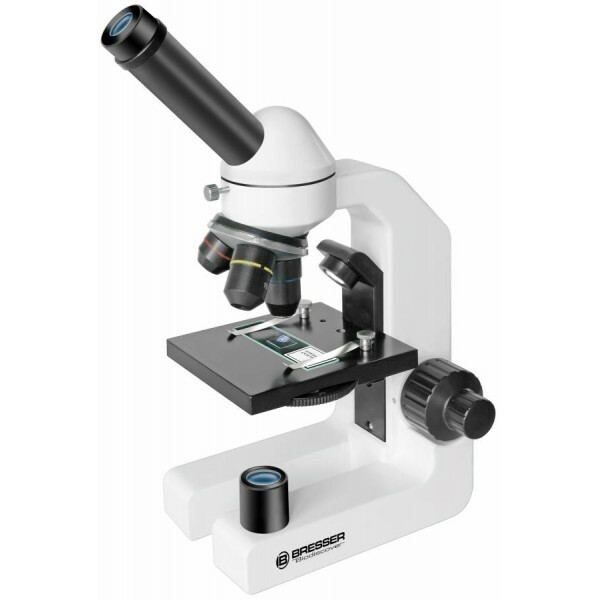 The magnification from 20x up to 1280x provides a magnification range, showing details that remain undetected otherwise. 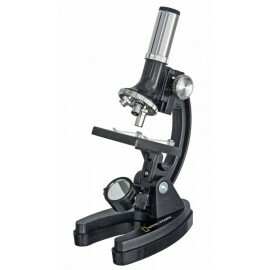 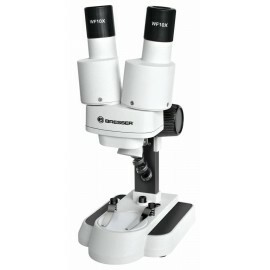 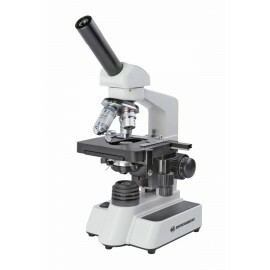 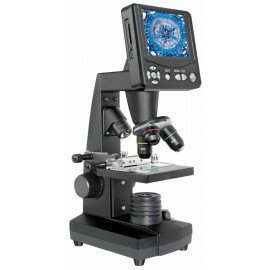 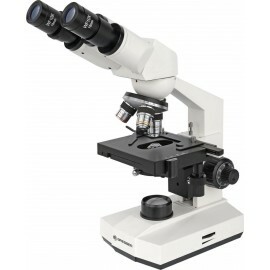 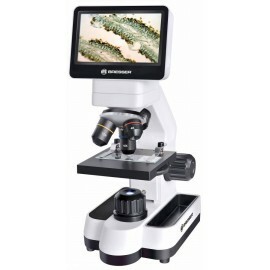 Due to its easy handling, it is also very good entry level microscope for students. 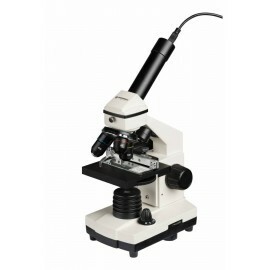 They can, for example, examine smallest organisms and plants as well as insects and small rocks or minerals. 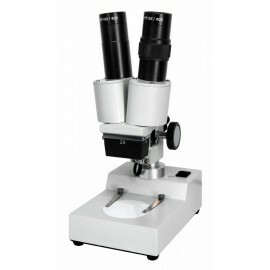 Included is a very extensive accessory package, which allows for first observations and experiments immediately.